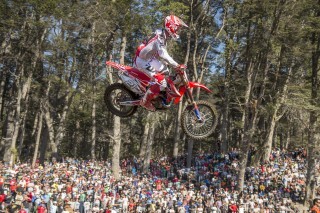 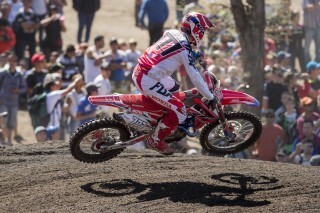 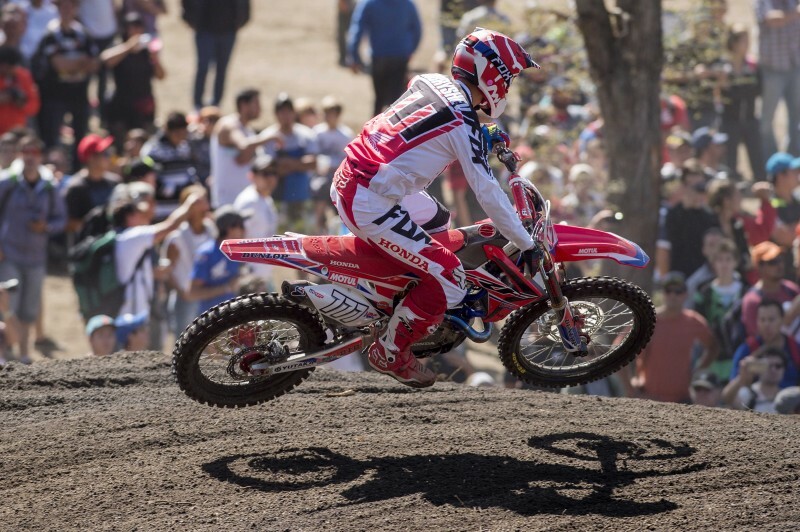 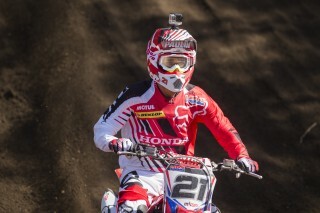 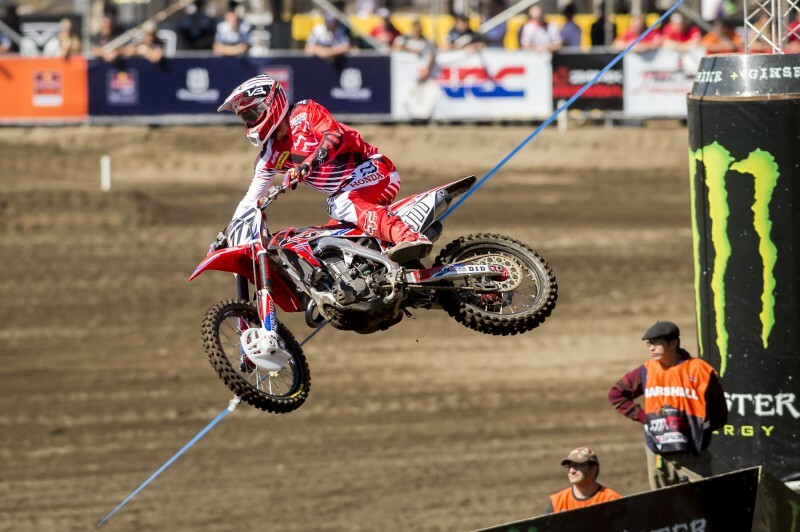 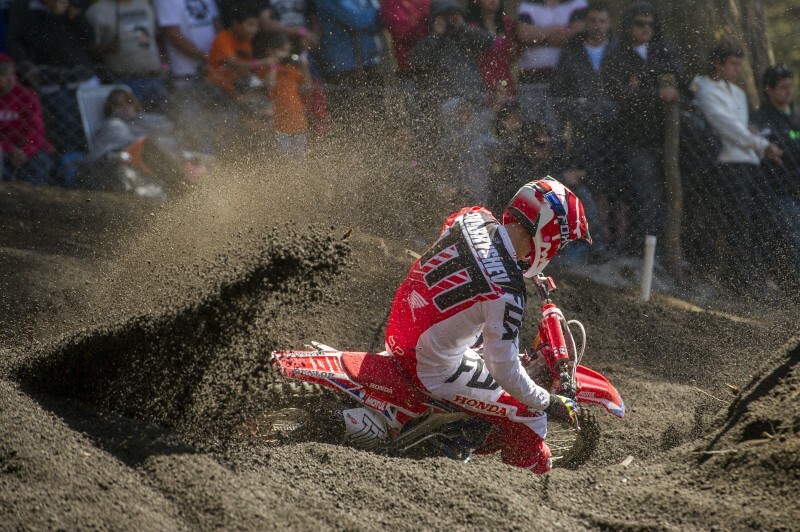 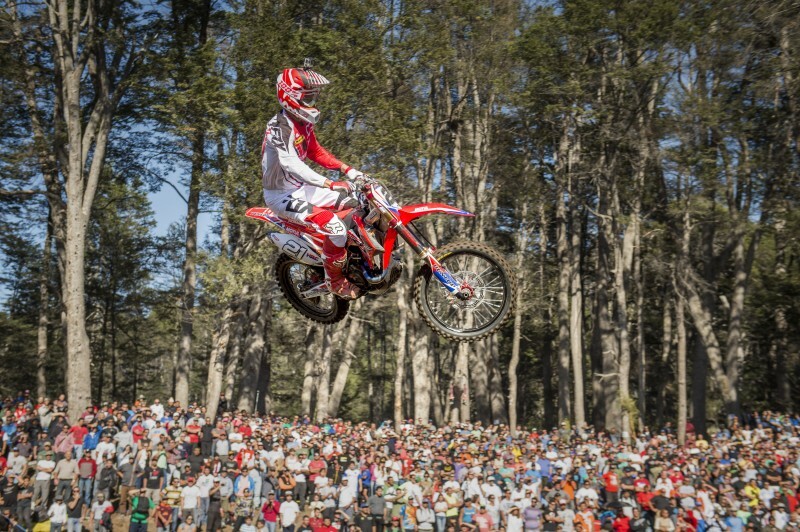 The opening day of the MXGP of Argentina was a mixed affair for Team HRC, as the promise of Evgeny Bobryshev finishing Timed Practice second fastest ultimately was the highlight of the day, with the Qualifying Race being less fruitful. 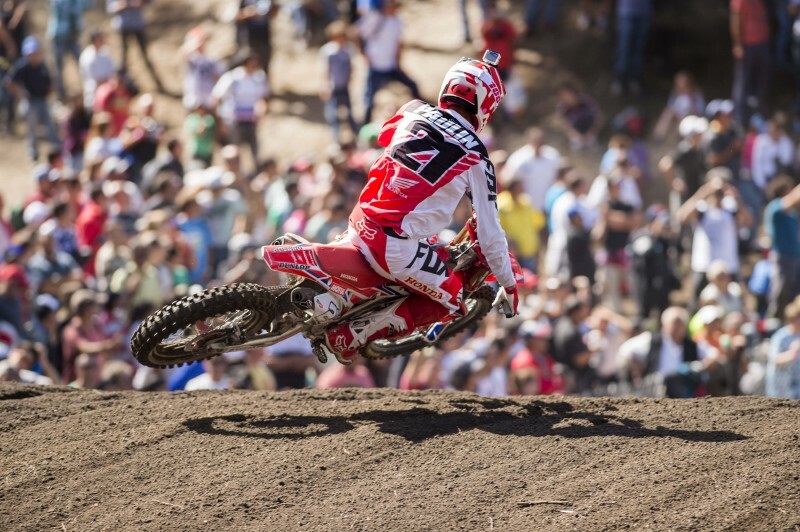 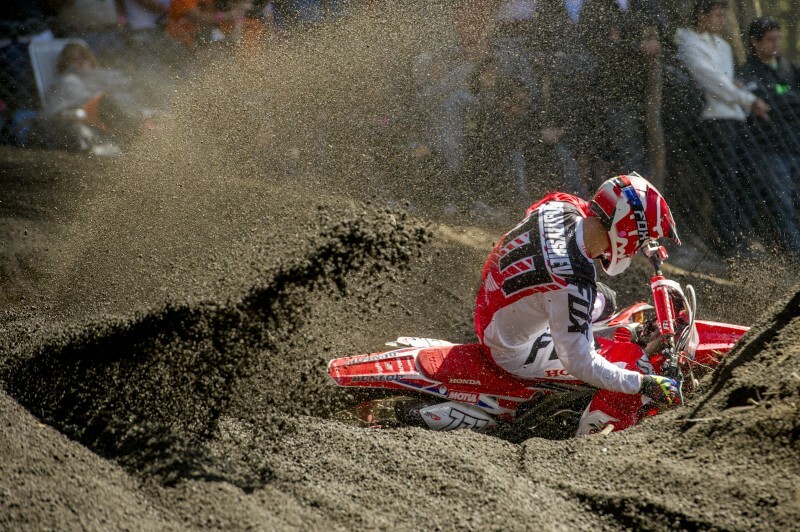 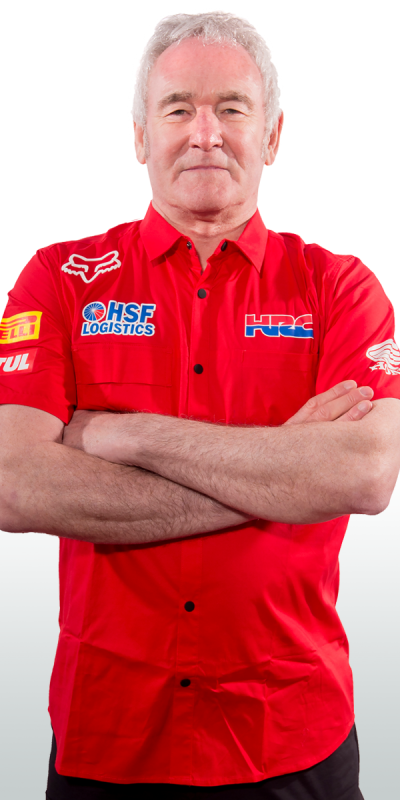 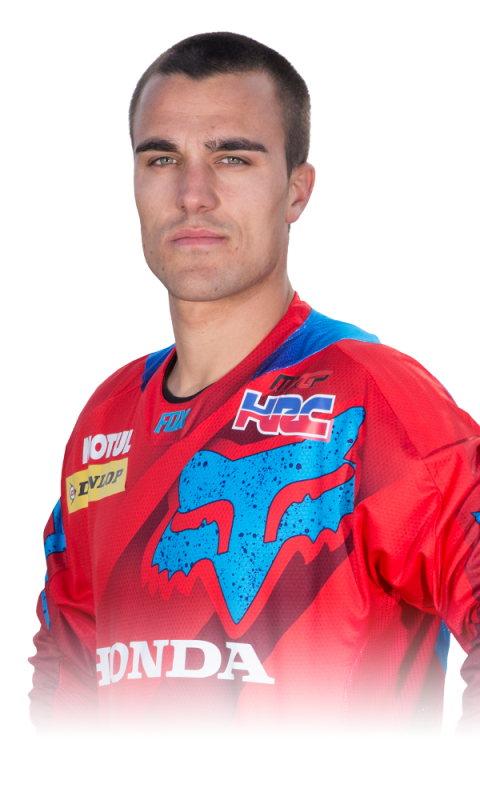 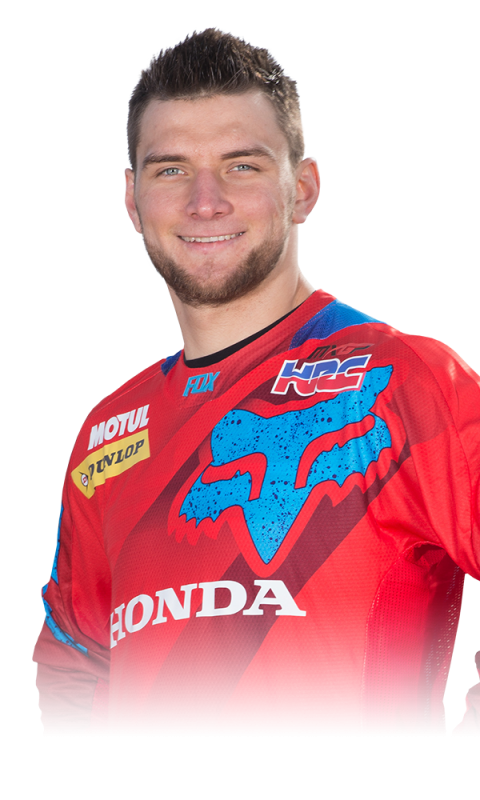 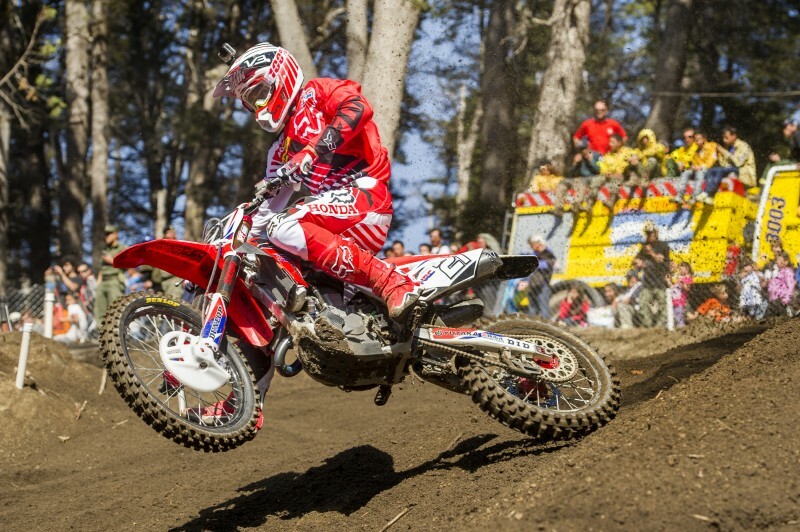 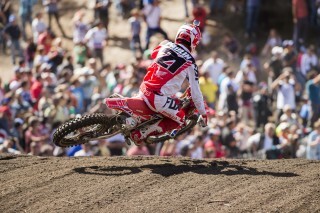 Both Bobryshev and Gautier Paulin gave it their best shot on the CRF450RW, and Bobby was running third for the first quarter distance but ultimately the package didn’t have the pace to stay at the front. 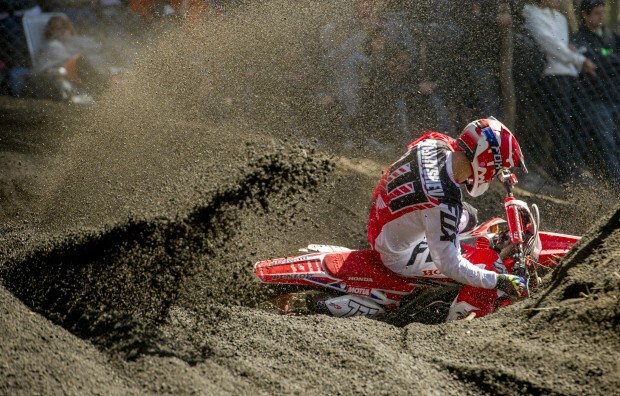 On the hard yet sandy surface the duo crossed the line in 8th and 7th respectively. 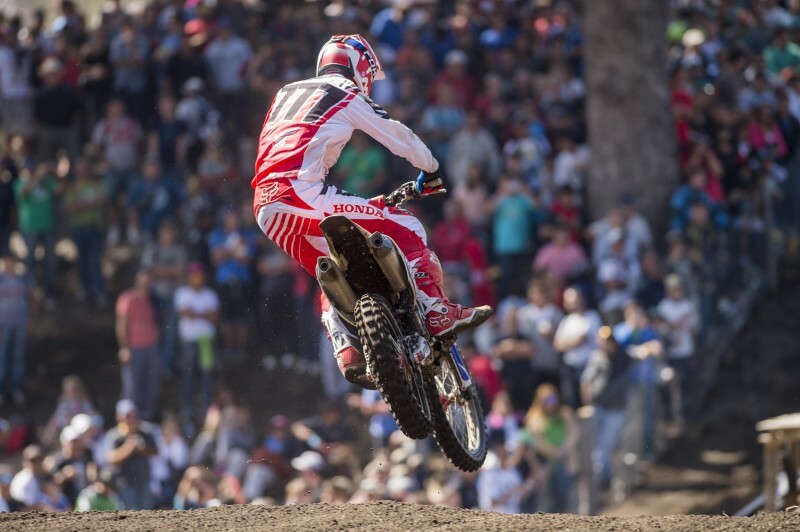 MXGP’s latest brand new track proved a shining example on its debut, with thousands of fans lining the trees that surround the track and many more expected tomorrow for the two races.